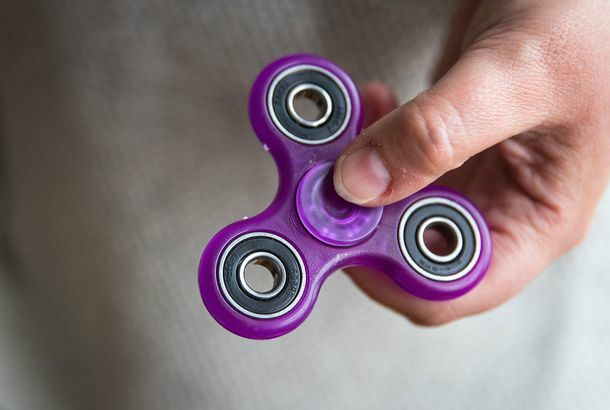 The Fidget Spinner Craze Is Already OverOr it’s about to be, at least. That’s just the life cycle of any fad. You Don’t Need This ‘High Protein’ NonsenseFast-food companies doing their thing, capitalizing on a rising fad. Watch a Video About the Bizarre History of the Teenage Mutant Ninja TurtlesWatch our three-minute whirlwind TMNT retrospective. This Decade’s One-Hit Wonders Don’t Exactly Stack Up to Those of Other DecadesA “Bad Day”? Pshaw. More like a bad decade! Lady Gaga Is the New Ace of BaseAll that she wants is another album.